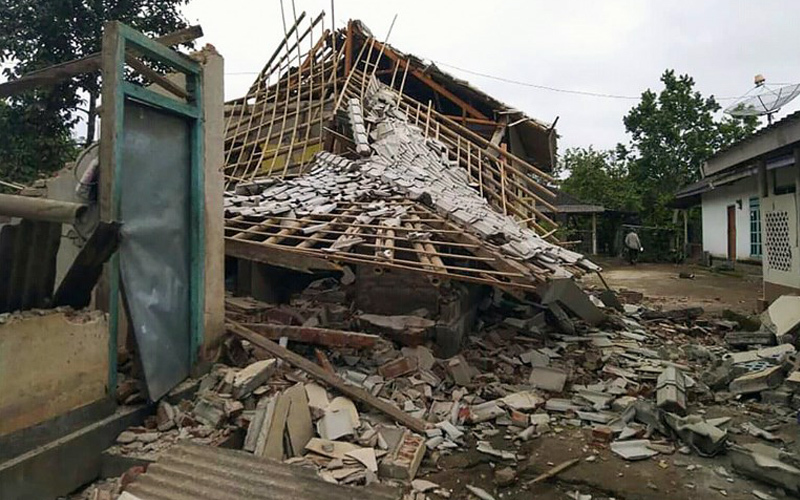 JAKARTA: The second Malaysian killed in the quake-triggered landslide in Lombok, Indonesia, yesterday, has been identified as Lim Sai Wah, although her personal details had yet to be ascertained as of 6am today. Sin Chew Daily deputy executive editor-in-chief Tai Siew Kim was the first Malaysian confirmed to have been killed in the landslide following the earthquake which hit Lombok island, Indonesia, yesterday. She was 56. According to deputy Malaysian ambassador to Indonesia, Zamshari Shaharan, seven Malaysians were injured in the incident. They are currently receiving treatment at a hospital in Lombok. “It is confirmed that two Malaysians were killed in the quake-triggered landslide in Lombok, yesterday. 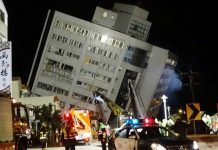 Seven who were injured are receiving treatment at a hospital, while 13 others are safe,” he said. 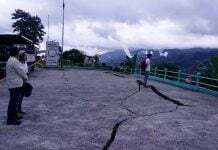 They were among 22 Malaysians who were at the Tiu Kelep Senaru waterfall when the 5.8-magnitude earthquake struck at 2.07pm (3.07pm Malaysia time). 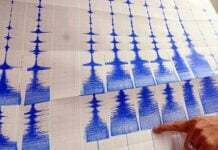 According to the Indonesian Meteorology, Climatology and Geophysical Agency, the earthquake was followed by an aftershock of 5.2-magnitude. Zamshari said Malaysian embassy officers had arrived in Lombok to offer consular assistance to the Malaysians involved. “Affected Malaysians in Lombok or the surrounding areas can get in touch with us at +62 813 8081 3036,” he said. He also advised those involved to stay calm and to adhere to all instructions given by the local authorities. Malaysians in other parts of Indonesia or who are planning to go to Indonesia are advised to register with the embassy at https://goo.gl/ixYVfy, he added. Meanwhile, West Nusa Tenggara Governor H Zulkieflimansyah was quoted by Antara news agency as saying that local authorities are making efforts to have the remains of the two women flown back to Malaysia today.